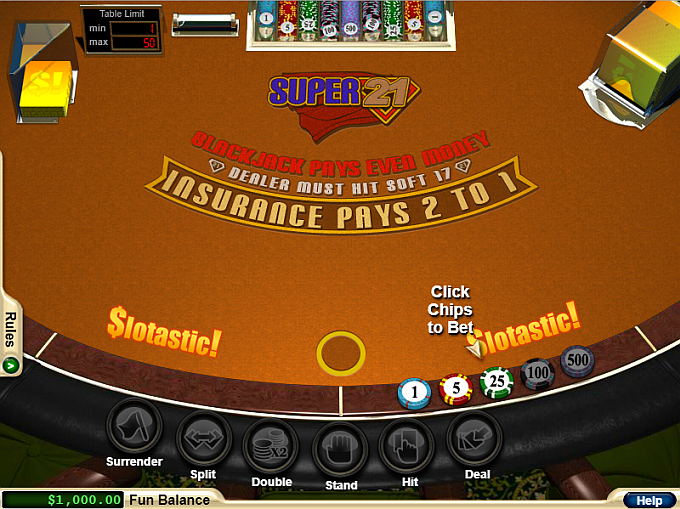 Real Time Gaming launched as an online casino software company in 1998. There are dozens of licensed Real Time Gaming casinos. Real Time Gaming software offers over 200 casino games in its software suite. This includes a variety of slot machines, video poker games, and table games. There are seven blackjack games offered. All blackjack games have a minimum bet of $1, and a maximum bet of $200. Casino management has the ability to change the bet limits so it will vary from one casino to the next. High rollers may request a bet limit increase. Real Time Gaming casino owners will approve higher limits for qualified players. Each Real Time Gaming blackjack game will reshuffle after every hand. Players can also check a complete hand history right at the table. 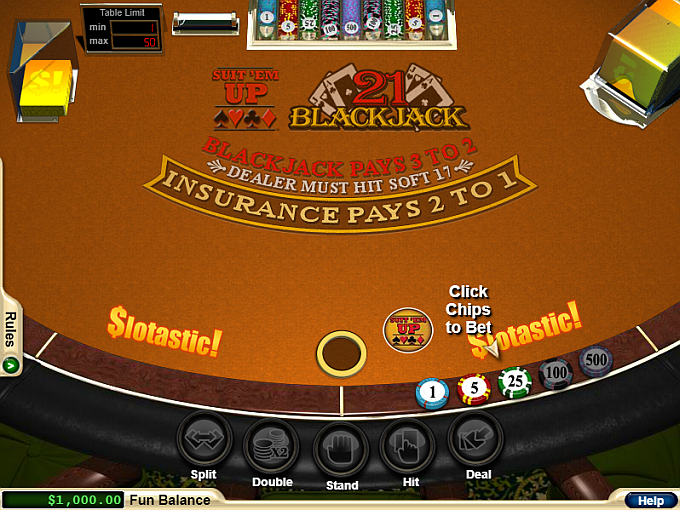 Each blackjack table has a tab for the table rules, as well as a help link with a full explanation of the blackjack rules for the table that is open in the software. 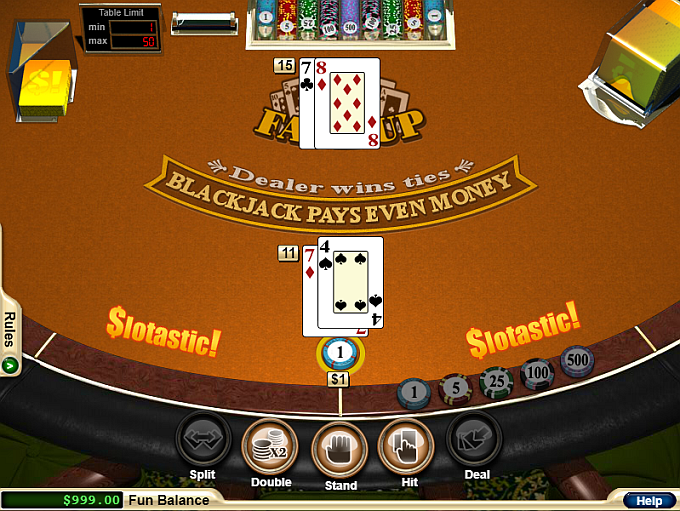 RTG does not disclose the number of decks in their blackjack games. For the purpose of our house advantage, we used four decks. Our research shows that this is most likely the number of decks used for Real Time Gaming blackjack. European Blackjack is different from American Blackjack in one way. 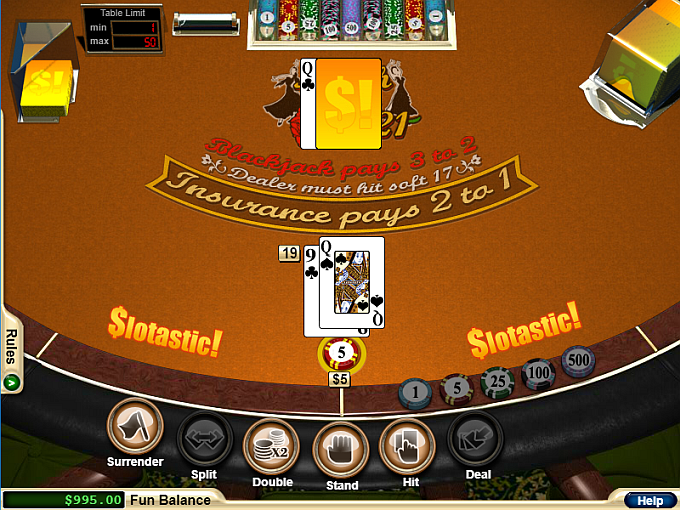 The dealer does not take their down card until after the player has acted. This means that players can lose double their bet if they split or double, and the dealer ends up with a natural blackjack. The dealer does not know if they have a blackjack until all players have acted and they draw their second card.